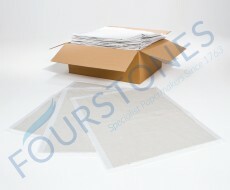 Fourstones proudly manufactures a wide range of absorbent pad products here in the United Kingdom. Produced the North East of England, our absorbent pads are the only of their kind to be made in the UK, guaranteeing faster lead times and making sure you never run out of absorbent pad products. 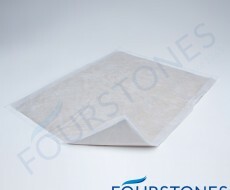 Our selection of absorbency products cater to most markets in need of absorbent, reliable and non leak products, including healthcare, social care, pet care and industrial usage.